The person who has had the most influence on my sporting career is Lance Armstrong; I have admired him all of my life, and consider him one of the best athletes in history. My family has a history of sport. 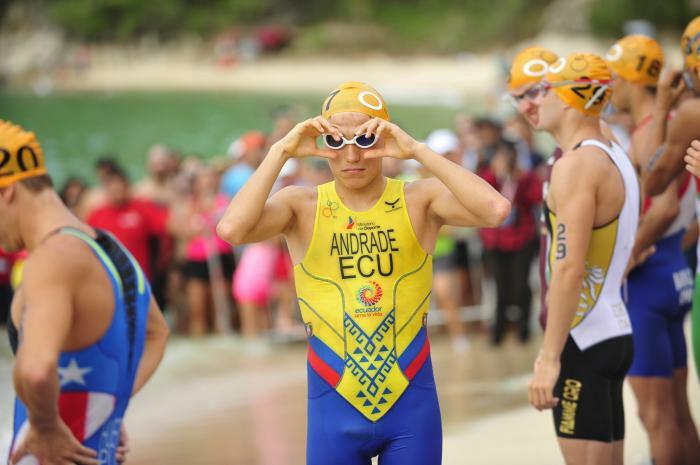 as my brother Andres Cabascango is one of Ecuador’s top athletes. My personal best swim time (750m) is 9:45, bike (20km) 28:33, and run (5km) 15:23. 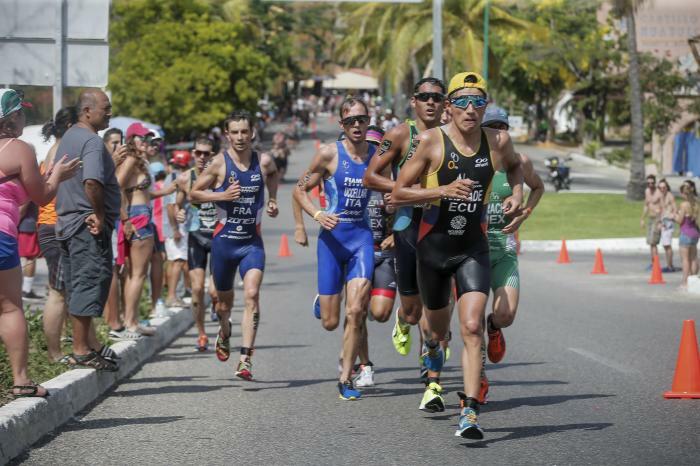 My favorite ITU race has been in Guatupe, Colombia because I really enjoy the course. 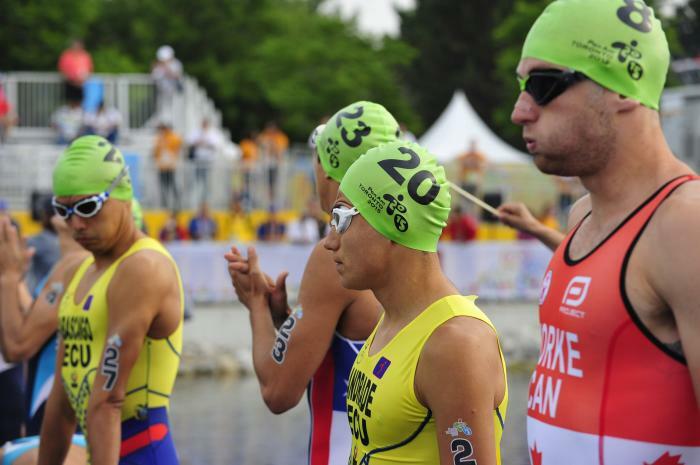 My triathlon goals are to win an Olympic gold medal, and to rank number one in the world. 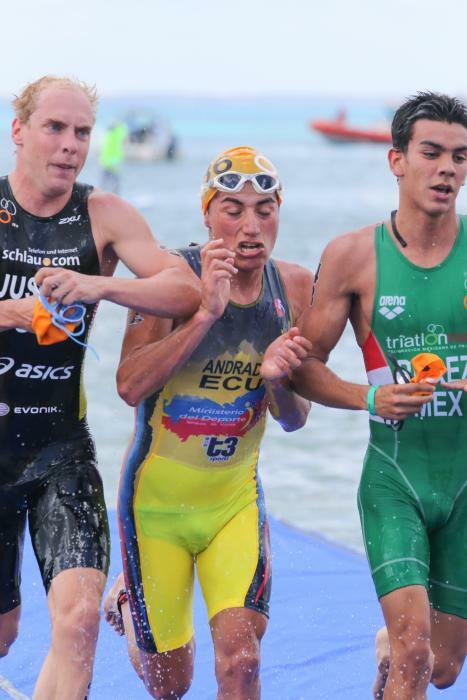 Outside of triathlon, I want to graduate with a degree in biochemistry from university. 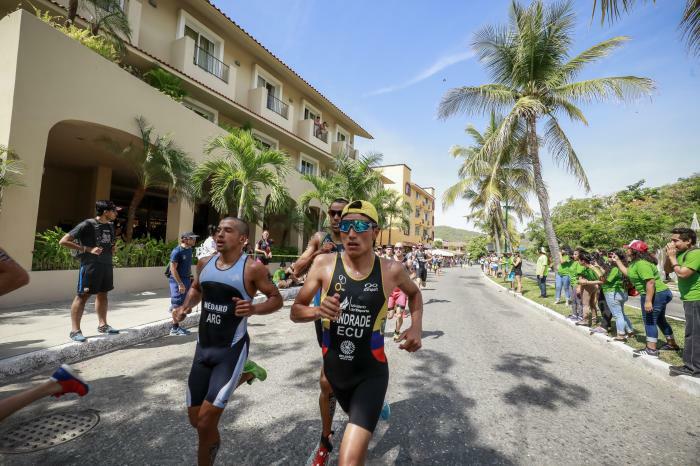 Something that the triathlon world may not know about me is that I train with swimmers, cyclists and local athletes and I perform about the same as them.